IBM has purchased high-speed data transferring company Aspera. The hardware and software giant announced today in a press release that they acquired the company for an undisclosed amount. Aspera created and then patented a technology called fasp, an acronym that stands for fast, active, secure protocol. This technology speeds up the time it takes for data to flow over networks and even when file sizes are colossal. Users can ascertain how fast data gets moved and how the bandwidth is allocated. The company says fasp is faster than WAN acceleration software and hardware. Video encoding company Zencoder, provided a case study for Aspera and they spoke about transfer rates to a cloud of more than 500 megabits per second. That technology should assist companies and governments decrease the amount of time it takes to move data up to an external cloud, or from one cloud to another. IBM has been throwing internal resources at security issues that stem from the batch of data across clouds. Interestingly, through the Aspera on Demand service, Aspera has been pushing data to three of IBM’s competitors in the public cloud market, including IBM Enemy; Amazon Web Services, Microsoft’s Windows Azure and the Google Cloud Platform. Whether or not this pattern of business practice still stands after the completion of the deal remains to be seen. 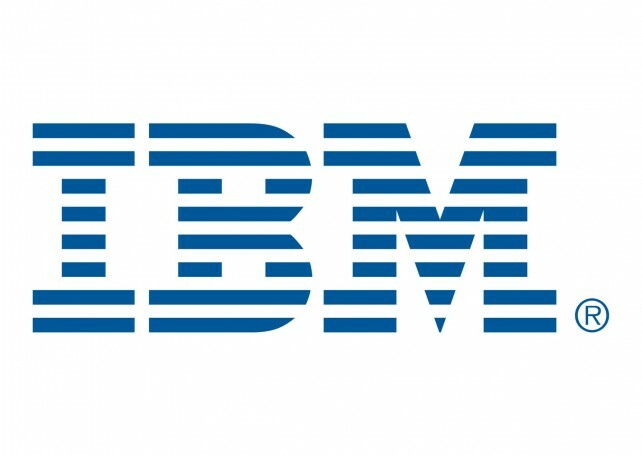 However IBM decides to proceed, a technology for quickly uploading large data sets to public clouds will boost IBM’s cloud storage business, if not more of their company’s services. This is also one way to enable researchers, from multiple locations, to view and analyze big data. And IBM being what they are has an enormous interest in big data. Also, some companies don’t want to wait until the end of the financial quarter to understand how much money they’ve been making and how much of their stock has diminished. Aspera could assist data transfer more reliably and quickly, ensuring that powerful processing systems, can deliver comprehensive results that much faster than before. And by receiving faster insights into operations and providing real-time data views of a company’s operations, a firm can better develop their growth potential.